Pilates isn’t just about core strength or cranking out The Hundred. It is a discipline with six core tenets: centering, concentration, control, precision (quality vs. quantity), breath, and flow that can add depth and variety as well as improved balance and stability to a vestibular rehabilitation program. All movement begins and is sustained through this center. We center the mind with the body in actions to bring the 5 aspects of the mind into the workout: Intelligence, Intuition, Imagination, Will, and Memory. When working from the center and with full concentration, we are able to maintain control of every movement, not allowing bad habits or gravity to take over. “The benefits of Pilates depend solely on your performing the exercises exactly according to the instructions,” Joseph Pilates. The full workout is a flowing succession of exercises performed with vigorous dynamics. What techniques as clinicians do we use in vestibular rehabilitation to achieve these goals? B. Quiet sitting with target practice, x1 viewing smooth pursuit, etc. ***Any time we combine vestibular exercises with any other exercises (whether Pilates or just walking) the exercise becomes exceptionally HARDER!!! Brett Lezamiz is a manually trained therapist delivering individualized, hands-on treatment to her patients. She is a certified Orthopedic Clinical Specialist (OCS) and has taken over a dozen continuing education courses to augment her knowledge and clinical skills. She continues to take courses and she joined Pilates Seattle International in order to become a certified Pilates instructor to further satisfy her desire to provide the best care. Through her years of practice, Brett has developed a treatment style that uses her manual skills to improve soft tissue, fascial and joint mobility. She strongly believes one must compliment manual/hands-on work with patient-specific movement reeducation, strengthening and stabilization exercises. This step is crucial or patients cannot return to their prior activities, or when they do, they get reinjured. In 2010, Brett successfully completed the highest physical therapy certification for vestibular rehabilitation at Emory University (Susan Herdman course). Since that time, she has been effectively treating patients with dizziness and/or loss of balance due to vestibular, or inner ear, conditions. 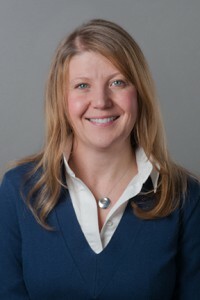 Brett attended the University of Southern California for her graduate work in physical therapy where she earned a doctorate of Physical Therapy (DPT) in 2004. She moved back to the Pacific Northwest during her final clinical residency and has resided here and worked in several outpatient clinical settings since. Brett is active enjoying running, biking, hiking, and skiing and anything with her Golden Retriever. Presentations posted online may include discussion notes, links, and other information added by Seattle Dizzy Group. 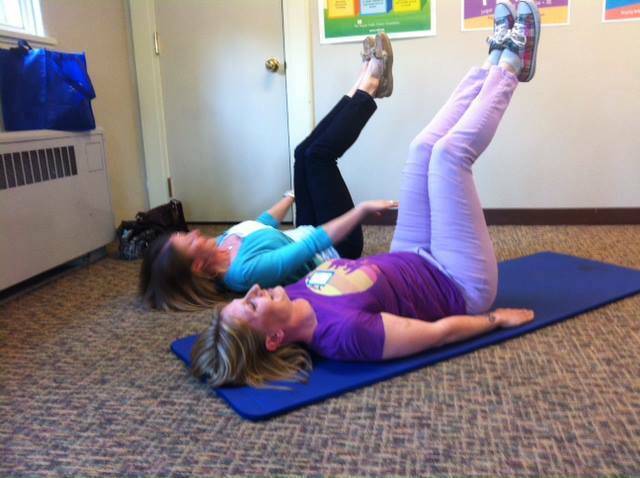 Pilates Seattle International offers FREE Pilates mat classes every Friday! (Intermediate/Advanced Class at 12:15 pm and Basic Class at 4:15 pm).